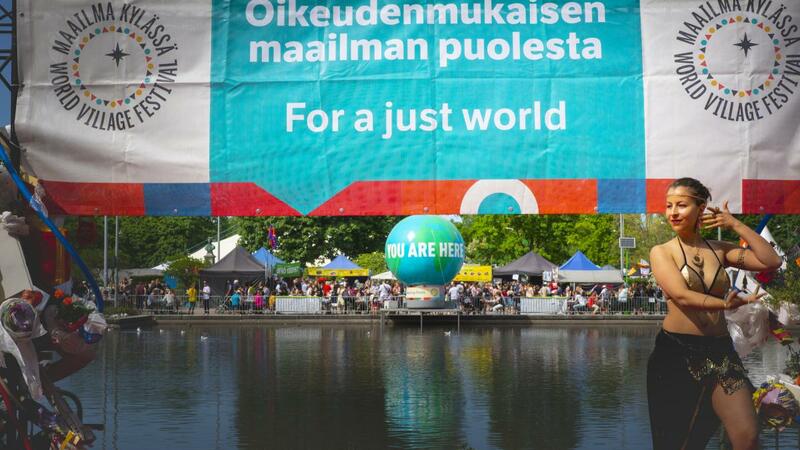 The World Village Festival is taking place in the center of Helsinki for the 20th time. Theis free city festival offers music, discussions, food and films from all over the world. The theme of this year’s festival is climat change. Nordic Culture Point will arrange an array of events during the festival. The programme is published in April on maailmakylassa.fi and nordiskkulturkontakt.org.